Heineken's $200 million Formula 1 sponsorship kicked off this weekend at the Milan Grand Prix, spearheaded by a TV commercial that urges racing fans, "When you drive, never drink." The deal between the brewer and the global motorsport brand attracted controversy from public health campaigners when it was announced in June. 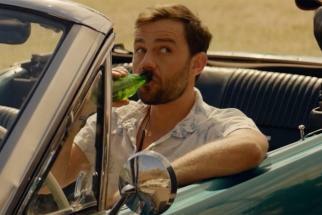 The Heineken launch spot's strong stand against drinking and driving could be seen as a response to critics of the partnership. Anuraag Trikha, Heineken's global brand communications director, said, "It's a natural question to ask our point of view on drinking and driving. 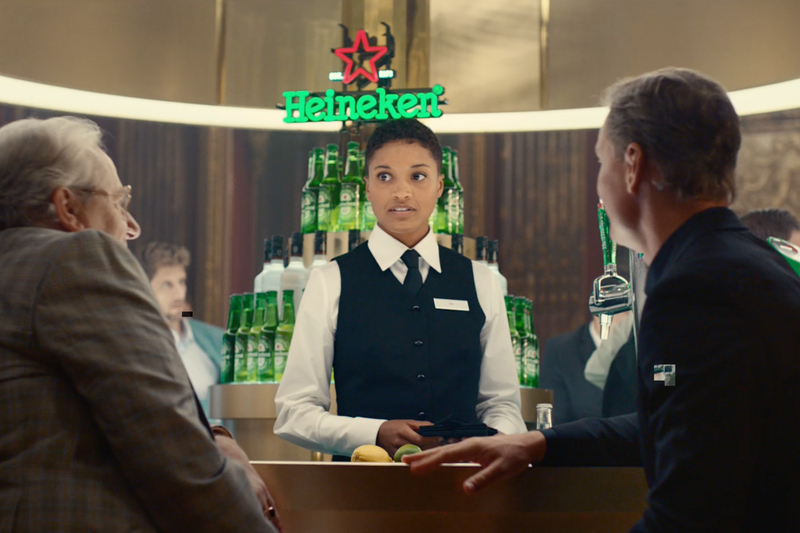 For Heineken, it's an obligation and an opportunity to promote responsible behavior, because people do want to listen to a brand like us. We are the only brewer to show people rejecting our own product." 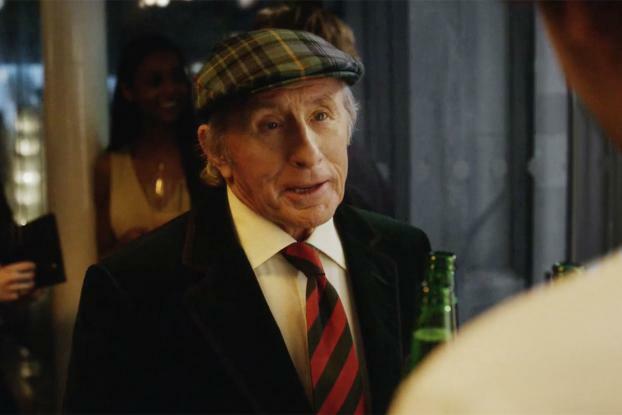 The ad �" starring three-time Formula 1 champion and road safety campaigner Jackie Stewart �" builds humorously on Heineken's long-standing commitment to responsible consumption. 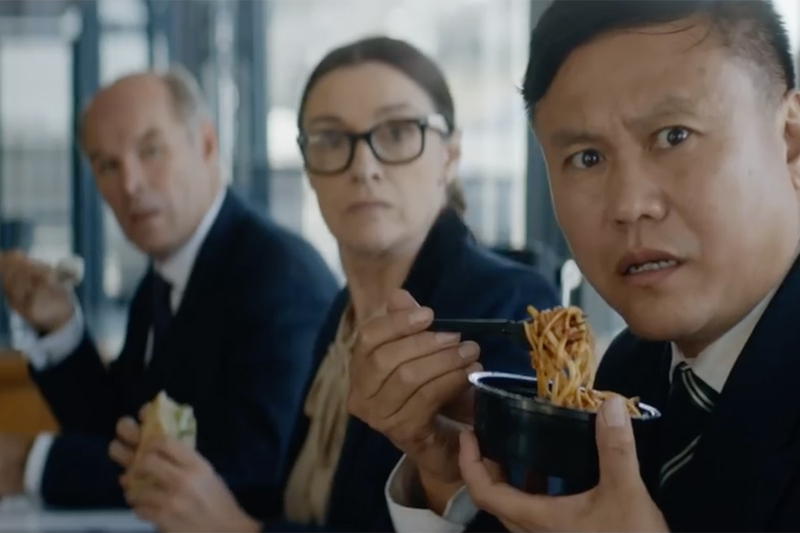 Created by Publicis Italy, it is a convincing re-creation of Mr. Stewart in his early 1970s heyday, in which he is seen winning races and enjoying the jet set Formula 1 lifestyle, while courteously refusing bottles of Heineken every time they are offered to him. The soundtrack is a version of David Bowie's "Heroes" by Postmodern Jukebox featuring Nicole Atkins. In the final scene, the real Mr. Stewart, now 77 years old, appears at a glamorous party. When a waiter offers him a Heineken, we expect him to enjoy a drink at last �" but he refuses once again. "I'm still driving" he says, with a nod at his flashy sports car parked outside. A second spot, which will be released next week, features another British driving ace, David Coulthard. It focuses on the "More than a race" positioning at the center of Heineken's sponsorship, and shows Mr. Coulthard introducing a first-timer to the delights of the A-list Formula 1 experience, from helicopters and yachts right down to the grease and deafening noise of tire changes in the pit lanes.